Your grandfather, a world-famous bird photographer has mysteriously vanished after discovering some rather odd new species! His journal provides clues to his disappearance and leads you to some crazy characters who'll challenge you to snap pictures of ever more elusive birds. 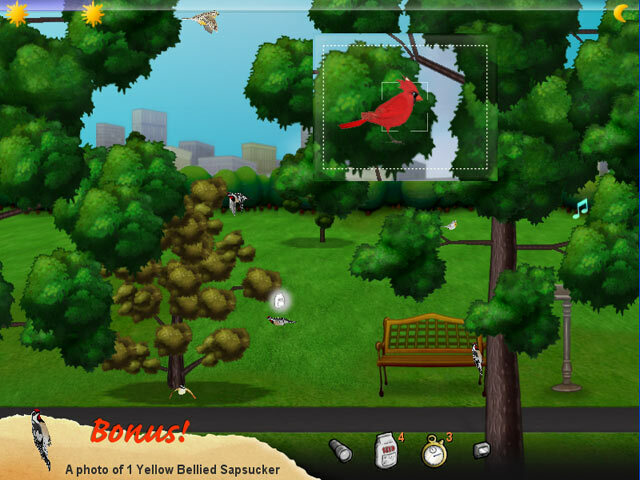 Collect cool items to help you achieve that perfect shot! 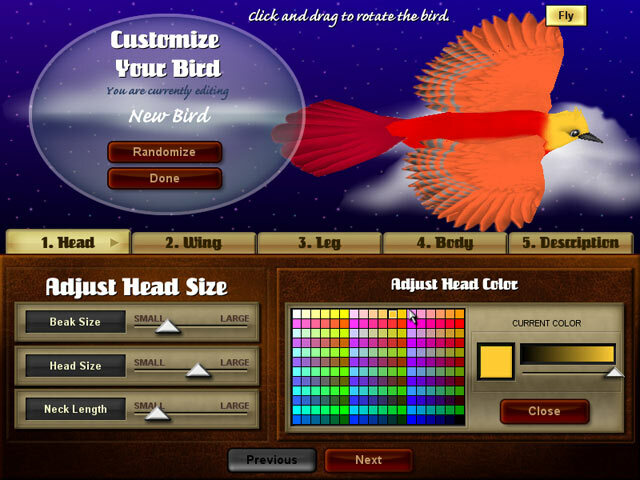 Create fantastic birds using the included Bird Creator, then release them into the wilds of the internet for other Snapshot players to find and photograph!